4K resolution video has grown in popularity in recent years, more and more TVs started to feature 4K screen and the Ultra-HD 4K Blu-ray player and disc have been released in 2016. A lot of online video streaming service provider like NetFlix has started to stream 4K videos since a few years ago. What is 4K and how exactly can it affect our movie watching experience? According to Wikipedia, 4K resolution, also called 4K, refers to horizontal resolution on the order of 4000 pixels and vertical resolution on the order of 2000 pixels. Several 4K resolutions exist in the fields of digital television and digital cinematography. In the movie projection industry, Digital Cinema Initiatives (DCI) is the dominant 4K standard. In television and consumer media, 4K UHD or UHD-1 is the dominant 4K standard. By 2015, 4K television market share had increased greatly as prices fell dramatically during 2014 and 2015. By 2015, more than half of US households are expected to have a 4K-capable TV(2160p), which would be a much faster adoption rate than that of FullHD(1080P). There is no doubt that 4K is going to become the mainstream of video resolution. The great thing about 4K is that when you play it in your home theater, you get better view experience than the regular 720p or 1080p. If you have downloaded a 4K movie in your computer, it would be such a waste if you just watch it in your compuer with your monitor. So in this post I would present to you the method to burn 4K Blu-ray flims into DVD or Blu-ray discs for viewing in your home theater. If you want to burn the downloaded 4K Blu-ray films to disc, there are a lot of 4K Blu-ray burners for you. 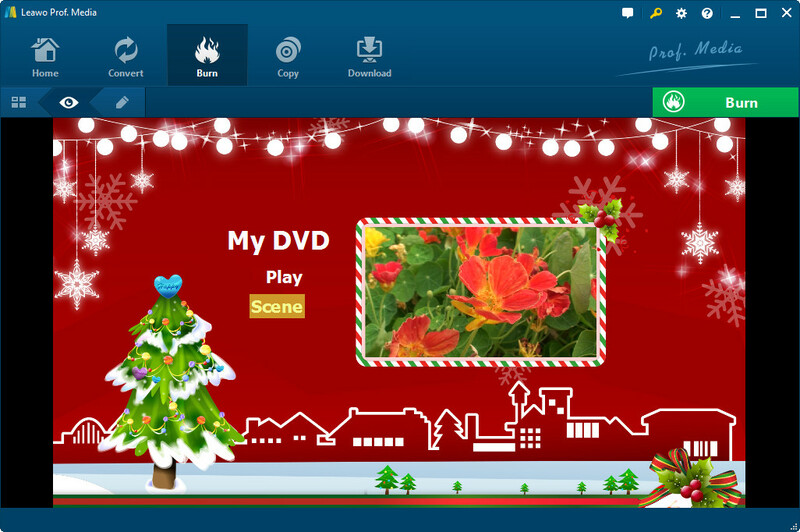 Leawo Blu-ray Creator is a program developed for burning videos of different formats into Blu-ray/DVD discs. With it you can easily burn 4K Blu-ray films to Blu-ray/DVD disc and enjoy the 4K Blu-ray film in your home theater with your family. Check out the instructions below to see how to use Leawo 4K Blu-ray Burner to burn 4K Blu-ray films to Blu-ray/DVd discs. First download Leawo Blu-ray Creator from Leawo Blu-ray Creator’s official website and install it on your computer. It’s integrated in a software package named Leawo Prof. Media. Run Prof. Media and click on the Blu-ray Creator tab to enter Blu-ray Creator module. 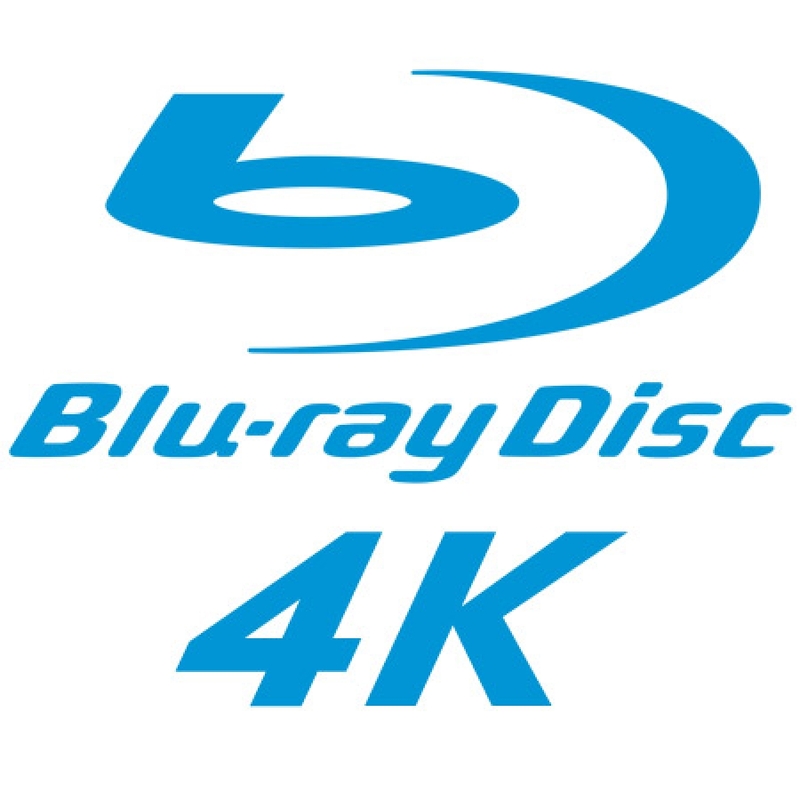 Import 4K Blu-ray films to the program by clicking Add Video button and choosing the target 4K Blu-ray film or directly dragging and dropping the video to the program. Before you burn the 4K Blu-ray films to Blu-ray/DVD disc with this 4K Blu-ray burner, you can choose to edit the video. Click the Edit button on the video to enter the video editing panel. You can trim, crop, rotate the 4K Blu-ray film; add watermark to the film; change the brightness, situration and contrast of the film and convert the 2D film to 3D. Before burning M4V to Blu-ray disc, you can edit the disc menu. On the right side of the interface, there’s a sidebar with disc menu template for you to choose. You can preview and edit the menu as you like. You can change the background of the menu to video or a new picture and add background music to the background. And all the texts on the menu is editable and can be repositioned to anywhere you like. There’s a big green Burn button on the top right, click it and a sidebar would come up from the right side of the interface with further settings. Put a blank Blu-ray disc in your CD-ROM and check the third option under Copy to title and the 4K Blu-ray film woule be burnt to the Blu-ray disc you put in. To start the burning process, click the Burn button at the bottom.